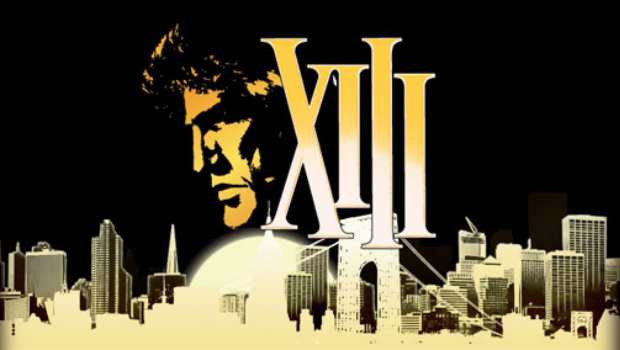 XIII is a 2003 first-person shooter video game developed by Ubisoft Paris and published by Ubisoft for most platforms except for the OS X version, which was published by Feral Interactive. It is based on the first five volumes of the 1984 Belgian graphic novel series XIII. The game was released on 18 November 2003 for Microsoft Windows, PlayStation 2, Xbox, GameCube and OS X. A reimagining of XIII, the point-and-click adventure game XIII: Lost Identity, was released on October 17, 2011 for PC, Mac, iPhone and iPad. You are always welcome joseph… happy gaming! any ideas on how to change this game from Russian to English? I’ve tried using registry editor, but no avail. thanks a bunch, now its playable lol.